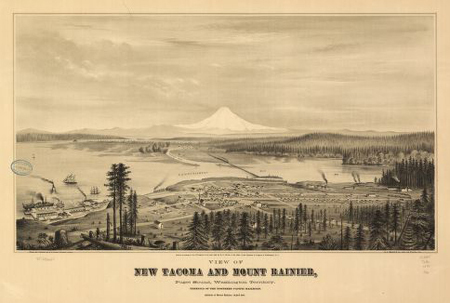 Today in History–March 2–the Library of Congress features Mount Rainier National Park, established on this day in 1899. But was America’s fifth national park created to preserve nature or to help out an industry? Learn more by visiting the Today in History section and reviewing the resources linked to below.